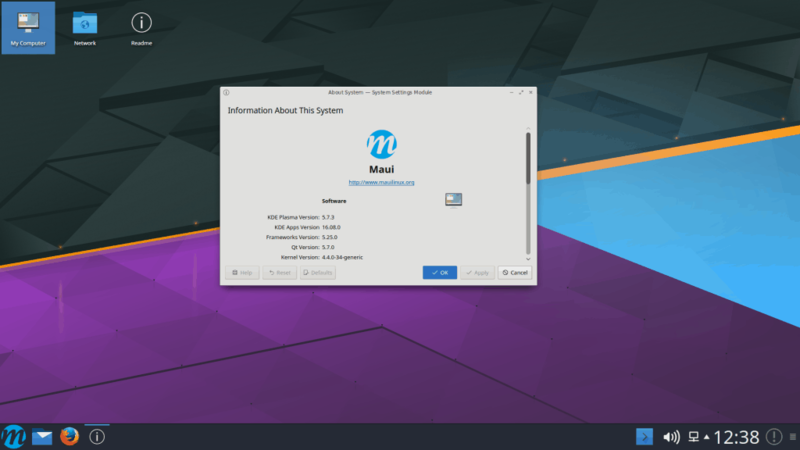 KDE Frameworks 5.25 and KDE Applications have been updated via Neon to their latest versions. Part of the updates is a new version of KDEnlive, which is accompanied with a new logo and website. You can read more about the many improvements and fixes here and here. After the update, your system information should look like the above. If you experience any issues, please let us know in the forums.